Welcome to Browne Summer Camp, fully accredited by the ACA. You can register online for all of Browne Academy’s camps. Be sure to register early because spaces(especially in our do fill up quickly as the summer approaches. Registration opens December 10, 2018, and will remain open until the last day of camp. Log in, sign up, and get ready for a fantastic summer camp experience! Core Hours: 8:00 AM - 4:00 PM. Morning Care: 7:00 AM - 8:00 AM. After Care: 4:00 PM - 6:00 PM. *Week 3 (July 1-5) is a 3-day week. Camp will be closed on Thursday and Friday, July 4 and 5. See above for price adjustments. Browne Summer Camp utilizes an online registration system, Camp and Class Manager (via the Active Network). Both new and returning BSC families must complete the entire registration process outlined below. Please do not hesitate to contact us if you have any questions. Set up a log-in and password. When registering remember to select your child’s age/grade for the 2019-2020 school year (For example: Rising PS 3, Rising 1st Grade, etc). Prior to registering please know what programs, dates/weeks, etc.  that you want to sign up for (For example: Day Camp, Specialty Camp, Morning Care, After Care). You may log in at any time to add additional weeks/programs, depending on availability. Pay in full via credit card or debit card. Pay the 10% deposit and pay the remaining balance manually by May 15, 2019. Note: This deposit does not include a percentage from Morning Care and After Care. You may log into your online account (Manage your online account) at any time to make additional payments against your balance via credit card or debit card. After finalizing the Initial Online Registration, you will receive an email confirmation from CCM. Step 3: Online Supplemental Form and Required Documentation: Due 14 days before your child’s first day of camp. Your CCM confirmation email will include a link to complete an Online Supplemental Form and upload Additional Required Documentation. Proof of Identity (e.g., birth certificate, passport, school document with child’s name and DOB) This only needs to be given once in child's lifetime. Mailed to: Browne Summer Camp, 5917 Telegraph Rd. Alexandria, VA 22310. Current Browne Academy students and returning campers may have the additional required documentation on file. You will be notified if any additional or updated documents are required. After finalizing the Online Supplemental Form and submitting the Additional Required Documentation, congratulations! You are FULLY registered for Browne Summer Camp 2019.